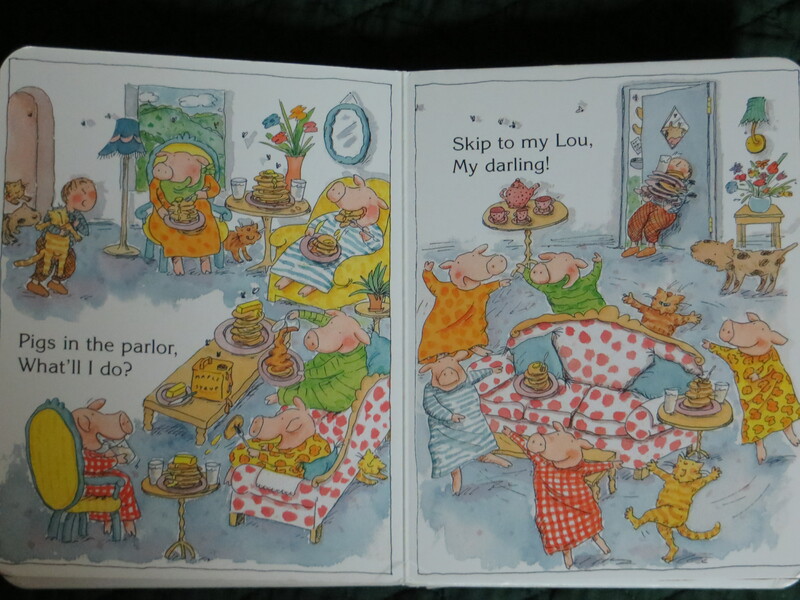 This book is a charming extension of the old song. 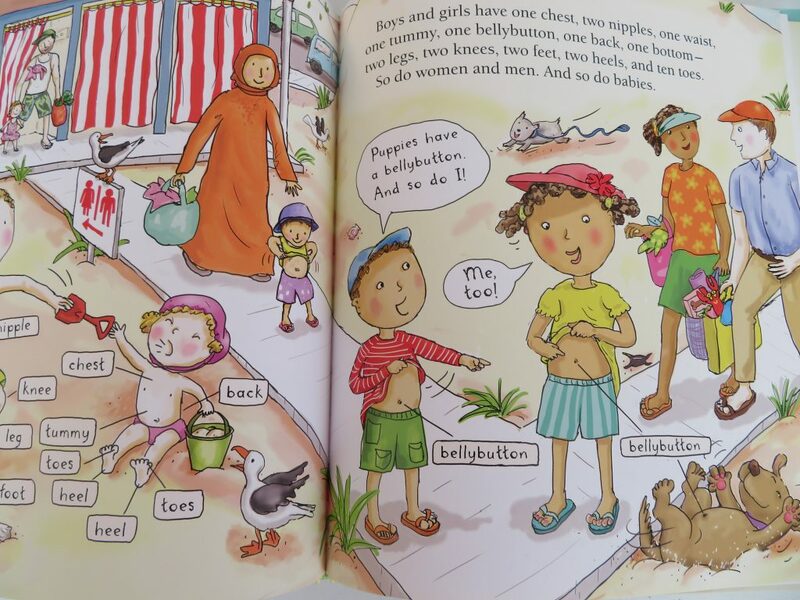 The board book version has six fewer pages than the picture book, but contains the essence of the tale. Whichever version you end up with, it is great for toddlers. Does anyone else remember jump roping to this song? If so, this book starts out as you remember it, but things soon start to change. 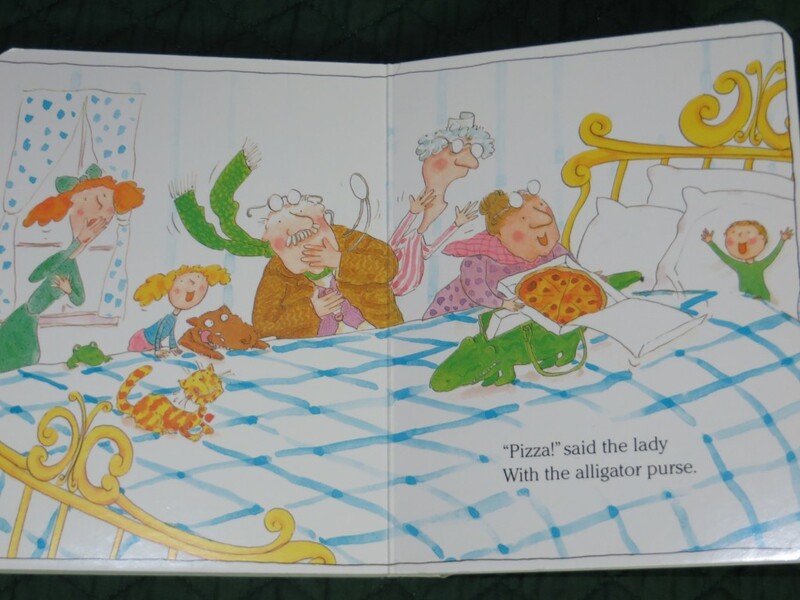 Before you know it, the lady with the alligator purse is prescribing pizza to cure what ails the baby and the doctor, the nurse, Miss Lucy, et al. are happily feasting away. My youngest has a tradition of reading this “pizza book” with his Dad at bedtime when we’ve had pizza for diner. It’s a keeper and it comes in both board and picture book form.